September is Organic Month, apparently. No, I didn’t know either, but now I’m using it as an excuse to bring you a roundup of the best organic gins on the market. First up, a word to the wise: there are many small batch (meaning small-scale distillation in single batches, as opposed to continuous mass-production) organic gins available in this country, and you can often find them in independent retailers, local shops, and even direct from distilleries. I haven’t included them here as it seemed unfair to recommend something that isn’t readily available. Just one of the gins produced by Da Mhile, this gin is infused for three weeks with seaweed which has been handpicked from the Celtic Coast, giving it a slightly salty, clean, fresh taste, with a punchy bite. Serving suggestion: top with your favourite tonic and garnish with black pepper and mint. Buy it now from Master of Malt for £29.95. Produced by The London Distillery Company, Dodd's Gin uses only organic ingredients, including London honey and red raspberry leaves. 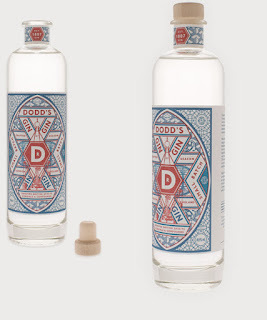 Made by distilling most of the botanicals in a traditional copper still, reserving the more delicate botanicals for vacuum distillation and marrying the two, Dodd's has a bold flavour, and a really rather swanky label. Serving suggestion: makes a fab Negroni, or great in a G&T for those who love Juniper-heavy gins. Buy it now direct for £36.95. 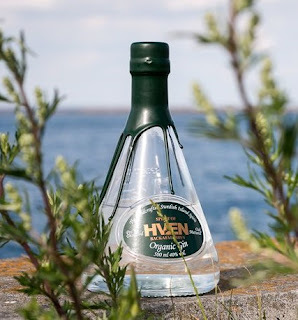 The method for creating Hven Organic Gin really sets it apart - the base grain spirit is infused with botanicals (so far, so normal), before being aged for 18 months in an oak barrel, ahead of distillation. The overall process gives an oily richness and depth to the gin, as opposed to a strong oaky flavour. Serving suggestion: neat with lots of ice, so you can really taste the spicy, subtle flavours. Buy it now from Master of Malt for £36.95. 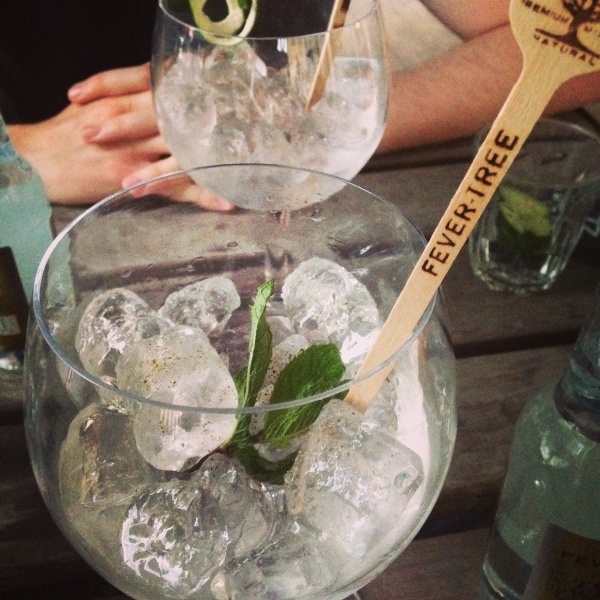 Tried any other excellent organic gins? Let us know in the comments.